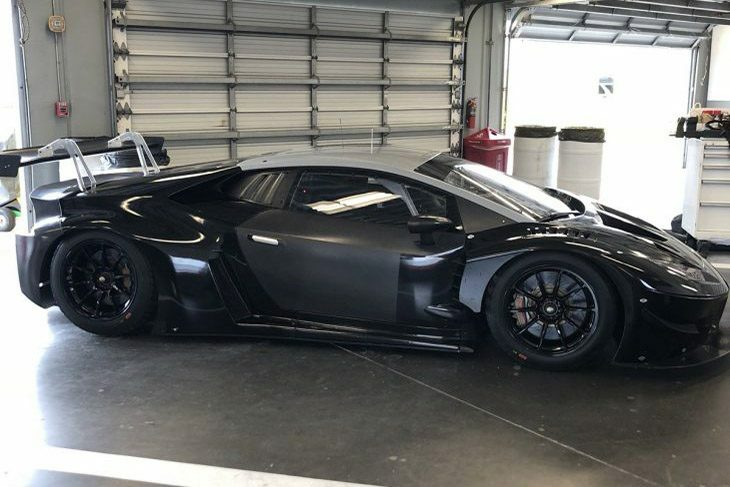 The single day test at Daytona International Speedway on Tuesday saw a total of 38 cars take advantage of the opportunity for more time testing with Michelin. 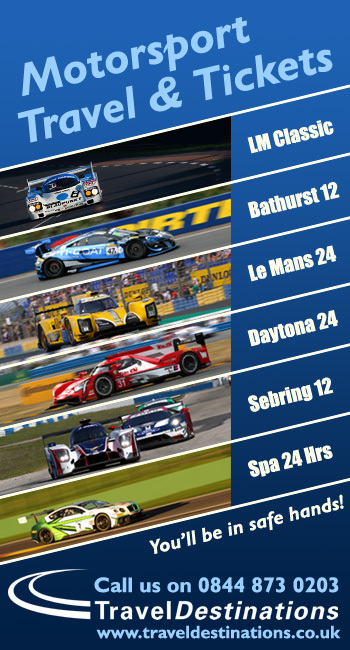 The 38 came from across the IMSA WeatherTech SportsCar Championship, IMSA Michelin Pilot Challenge and IMSA Prototype Challenge series. 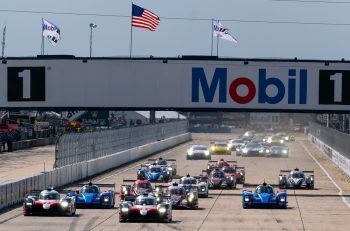 18 cars bound for the 2019 WeatherTech Championship took part in the test with two DPis, one LMP2, two GTLM and 13 GTD machines. 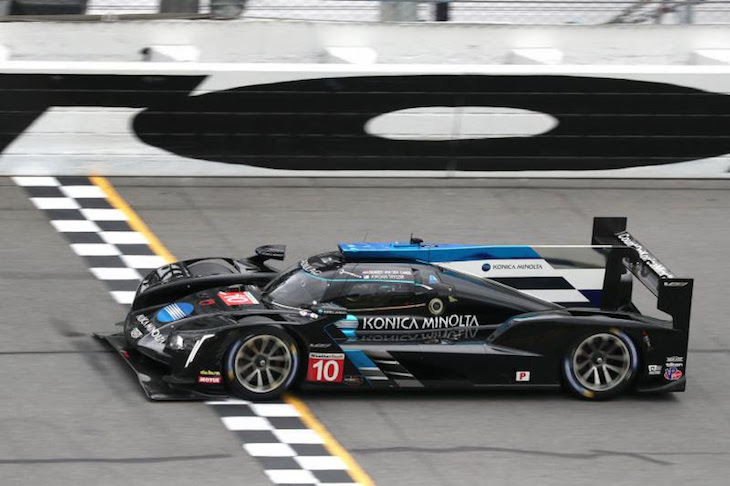 Jordan Taylor was the lone driver in the #10 Konica Minolta Cadillac DPi-V.R, his first laps in the car since a Michelin on-track opportunity at Road Atlanta in October, the day after he co-drove to victory in the Motul Petit Le Mans with Renger van der Zande and Ryan Hunter-Reay. Moorespeed, which has been a leading contender in the Porsche GT3 Cup Challenge USA by Yokohama for the past several years, was present at the test with a surprise announcement. 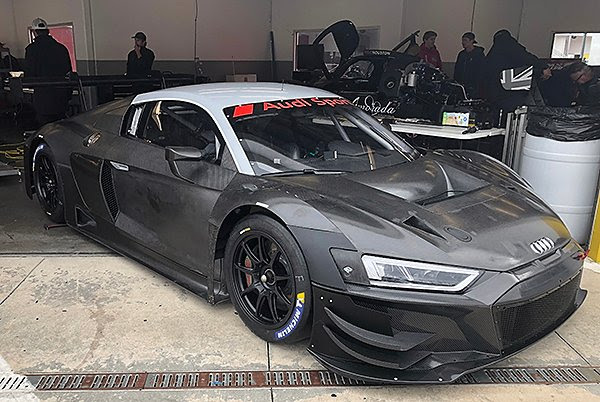 The team, revealing plans to race full-time in the WeatherTech Championship GTD class in 2019, and putting its new Audi R8 LMS GT3 through its paces. Veteran drivers Alex Riberas and Andrew Davis were on hand, as was GT3 Cup Challenge USA graduate Will Hardeman, who will make his GTD debut next season. 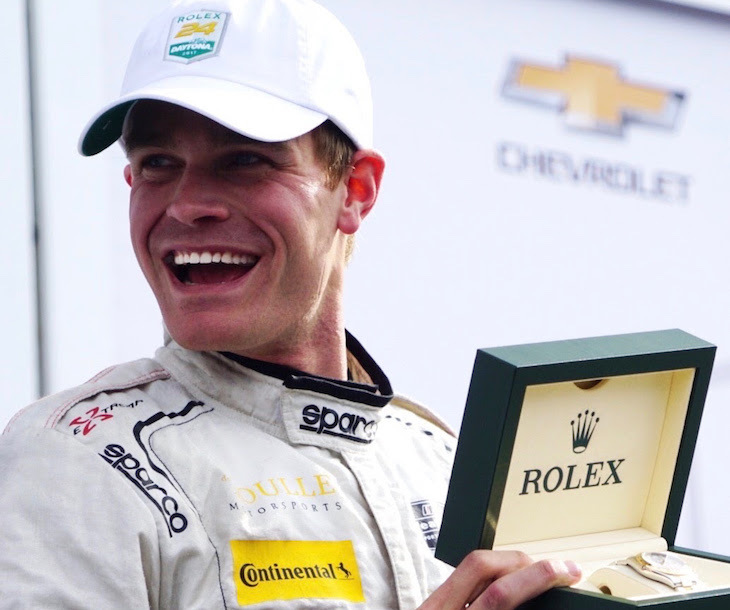 They will be joined by Audi factory driver Markus Winkelhock in next month’s Rolex 24 At Daytona. 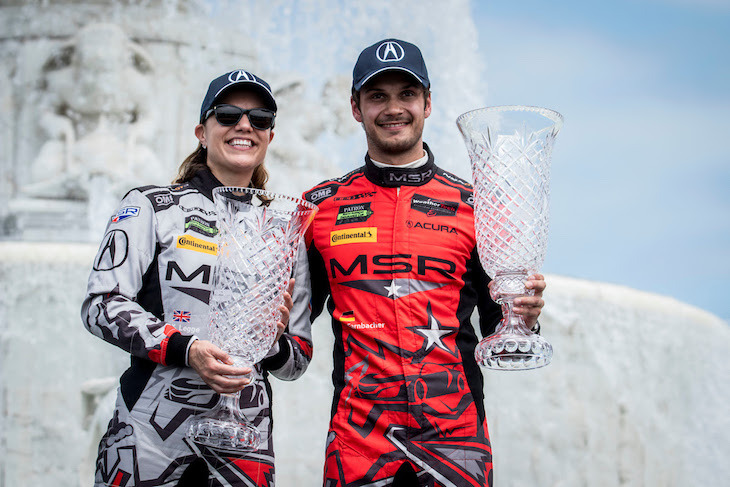 Meyer Shank Racing confirmed the plans for their second Acura NSX GT3 Evo, having already confirmed the #57 Acura NSX GT3 back in October for season-long co-drivers Katherine Legge and Jackie Heinricher, they added the #86 with Trent Hindman (above) and Mario Farnbacher (below), with Justin Marks slated to join the lineup for the four Michelin Endurance Cup rounds and NASCAR veteran and 2012 Rolex 24 At Daytona winner AJ Allmendinger in the lineup for the 2019 Rolex 24. Both Heinricher and Allmendinger were on hand for testing at Daytona on Tuesday. 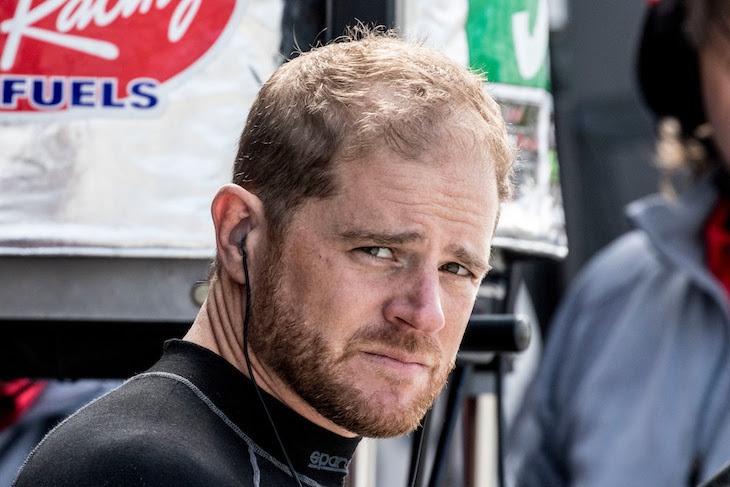 Riley Motorsports debuted its Mercedes-AMG GT4 on Tuesday, which is scheduled for a full-season campaign in the IMSA Michelin Pilot Challenge (previously the CTSC) with Jim Cox and Dylan Murry in the cockpit. The duo previously competed in partial seasons with BGB Motorsports before joining the Bill Riley-led squad. 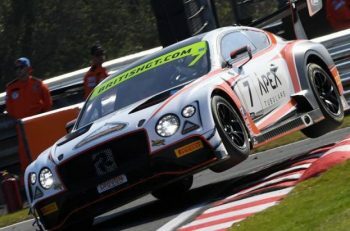 Riley Motorsports’ Mercedes-AMG GT3 in the WeatherTech Championship was also present at DIS on Tuesday with co-drivers Ben Keating and Jeroen Bleekemolen. Montaplast by Land-Motorsport fielded an Audi R8 LMS GT3, a P1 Motorsports Mercedes-AMG GT3, a Turner Motorsport BMW M6 GT3, a Park Place Motorsports Porsche 911 GT3 R (the team revealing Nick Boulle (below) as a signing for the IMSA Endurance races) and one of the AIM Vasser Sullivan Lexus RC F GT3 were also present. 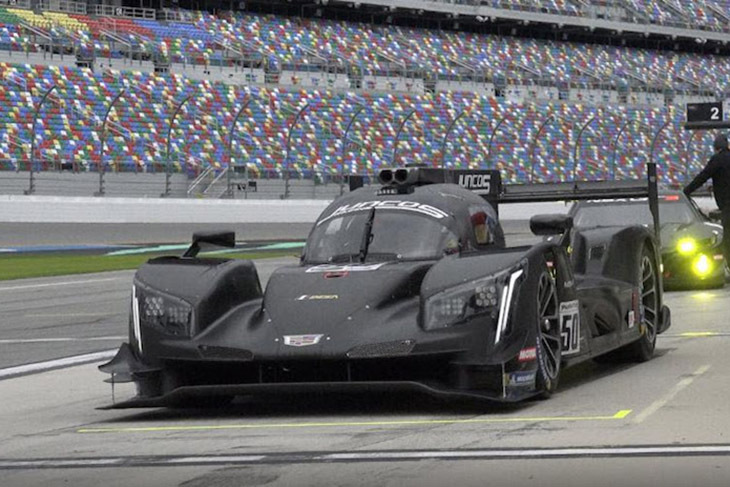 Juncos Racing joined Wayne Taylor Racing in representing Cadillac in the DPi class, with Performance Tech Motorsports participating with its ORECA LMP2 machine. Representing GT Le Mans (GTLM) were Risi Competizione with their Ferrari 488 GTE and the Porsche GT Team. Additional IMSA Michelin Pilot Challenge teams on hand Tuesday included the three-car fleet of eEuroparts.com Racing, the McLaren GT4 of Compass Racing, Rebel Rock’s Chevrolet Camaro GT4.R, reigning Grand Sport (GS) champions Team TGM, JDC-Miller Motorsports and a pair of Alfa Romeo TCRs.